Rat Control leeds can help with any Rat Control problem. 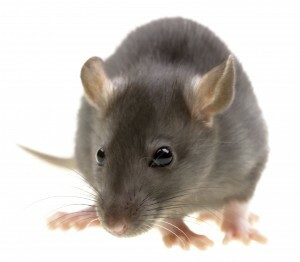 Rat Control Holmfirth offers a reliable and efficient Rat Control & prevention service in leeds and surrounding areas. We aim to provide a pest free environment for your commercial business or domestic premises. For a quotation, free survey or advice please contact Rat Control Holmfirth on 07540 722770. Or complete our online form for a Instant Response to your enquiry.